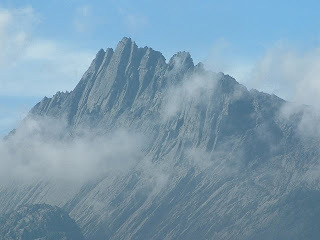 Mountain Name: Carstensz Pyramid or Mount Carstensz in English, Puncak Jaya in Indonesian, Nemangkawi in Amungkal. Etymology: Carstensz was a Dutch explorer who first saw icefields on the mountain in 1623. Puncak Jaya is an adulterated version of the first president of Indonesia Puntjak, and Jaya means victory. First Known Attempt at Climbing: 1962 by Heinrich Harrer. First Known Summit: 1962 by Heinrich Harrer. More information (including more stories and pictures) about Carstensz shall come at a later date Tuan bersedia.